Participative leadership brings a team together. It invites input, encourages open communication, and engages employees in business strategy and organizational change. It is also a leadership style that induces resilience in the workplace. 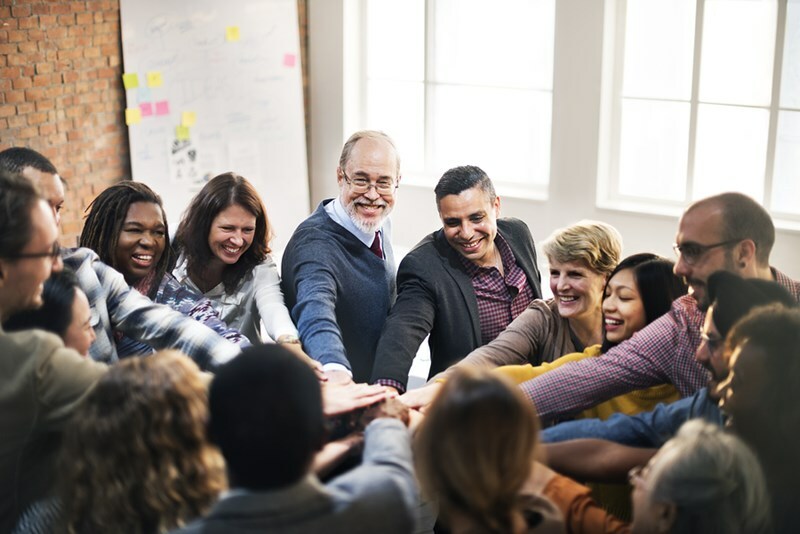 In this article, you’ll learn why resilience is so important in the modern organization, when it is needed, and how a participative leadership approach engenders a more resilient workforce. In the team situation, resilience is a shared responsibility. A resilient team will outperform, producing results that others believe to be out of reach. It will collaborate more effectively, work more flexibly, and produce more innovatively. In the context of the modern workplace, resilience is a participative characteristic. When projects lose momentum, a customer reduces an order, machinery stops working, processes fail, or a key worker leaves, your business suffers. So, too, do your employees. However, it is not the setback that determines the outcome, but how your leader and the rest of the team react. A business shock or failing project is likely to damage morale. If the leader does not act positively, creativity and innovation will fade. People will stop looking for solutions to problems, and accept failures as inevitable. The future of your business rests on the resilience of its people. By using a participative leadership approach, a leader will communicate resilience. The team will move on from a potentially damaging situation with renewed vigor and enthusiasm to succeed. A good leader will not downplay errors or setbacks. Instead, he or she will invite the team to dissect and discover, and facilitate a new approach to move forward with the strategic view. There are four steps in the process that communicates and engenders resilience. Success relies on participation. The purpose of this team meeting is not to point fingers and apportion blame. It is to acknowledge the good work done to date, discover what went wrong, analyze the situation, and begin the work toward a solution. Let your people know they are appreciated, and that their efforts have not gone unnoticed. It is important that everyone feels at ease to communicate their feelings, issues and views. The leader may have to step in and diffuse conflicts during the meeting. However, constructive feedback should be encouraged – how else do we learn about strengths and weaknesses? In his book, The Five Dysfunctions of a Team, Patrick Lencioni quite rightly identifies that teams function best in an atmosphere of trust. When trust exists, team members are not afraid of conflict that engenders healthy debate. It is not conflict that destroys teams, but fear of conflict. It is this fear that leads to fractures, huddles, and office politics. The goal of this team discussion is for everyone to participate and air their views, and then to move forward as a team. What is done is done. While the situation or event needs to be analyzed, this analysis is to aid the discovery process. With feedback given and views aired, now comes the time to look to the future. Rephrase the plan with the goal reaffirmed. Be prepared to encounter some negativity, and have arguments prepared to dissolve any pessimism. With negativity gone and the situation dissected, the final course of action is to produce a plan of action into which all members have an input. The past is done, except for lessons learned. Now it is time to move forward together. A new or revised plan to achieve your future vision will reignite team morale, bring all stakeholders together, and refocus efforts on problem-solving. The shared plan will increase the collaborative effort to reach expected outcomes. This team-based approach to identifying and solving problems is an incredible strategy for teambuilding. However, it is not without its dangers. If not managed well, this type of meeting can dissolve into disputes between members who threaten to tear the team apart. The leader must therefore understand how to employ assertiveness and cooperation as components of dealing with conflict. The meeting needs to be stage-managed, with every member allowed their say, while not disrupting others. This calls for extreme level-headedness, especially as some critical feedback is likely to be directed at the leader himself or herself.